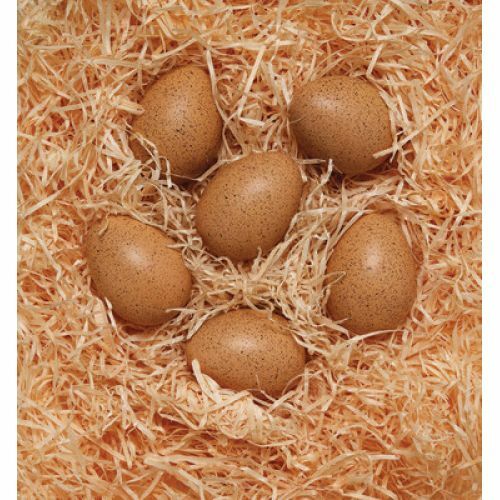 This beautifully realistic set of six speckled eggs contains three pairs of eggs with matching sounds. 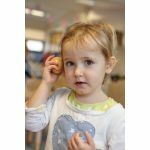 Highly tactile and enormously appealing, the eggs are a simple and enjoyable way to help children develop early auditory discrimination skills. Children will delight in finding out which eggs go together and have the same sound… and then muddling them up again to have another turn! Contains 6 eggs approx. 2 ½" long.